Newly-wedded couple Sonam Kapoor Anand Ahuja attend the special screening of 'Veere Di Wedding' and adorable posed for the photos. 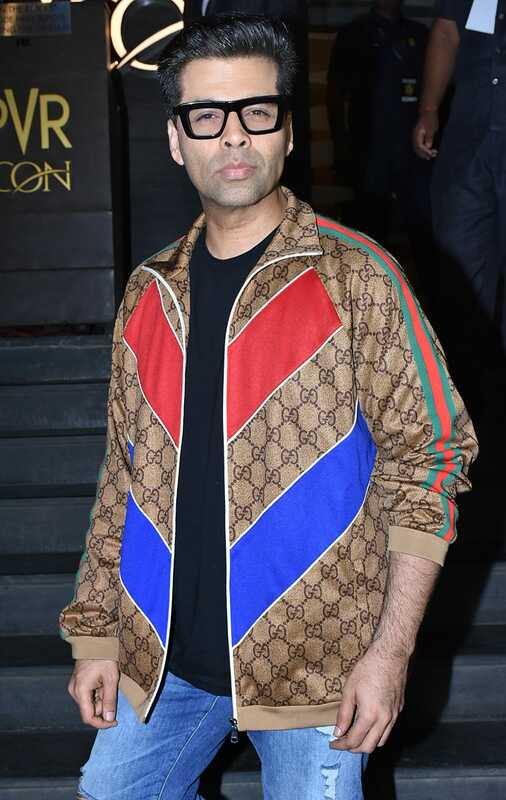 Actor-filmmaker Karan Johar at the 'Veere Di Wedding' screening in Mumbai. Actor Anil Kapoor was spotted at the screening. Sanjay and Maheep Kapoor's daughter Shanaya Kapoor attended the screening. She was spotted with her friend. 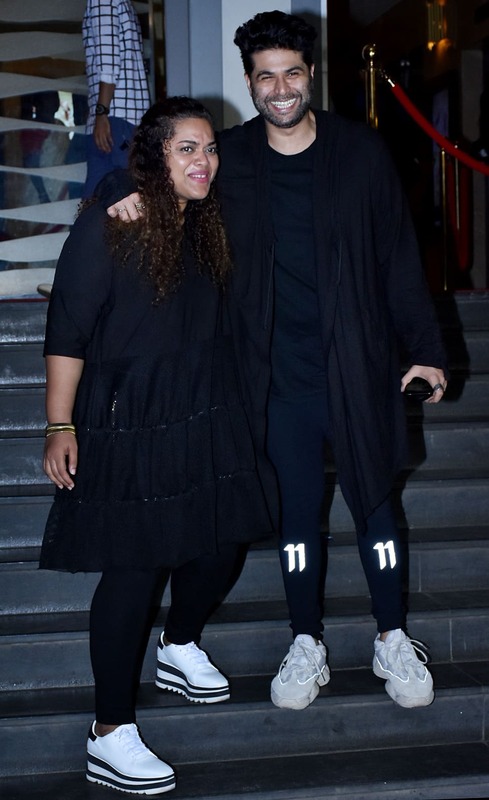 Sonam's cousin Mohit Marwah was spotted with his wife Antara Motiwala at the screening. 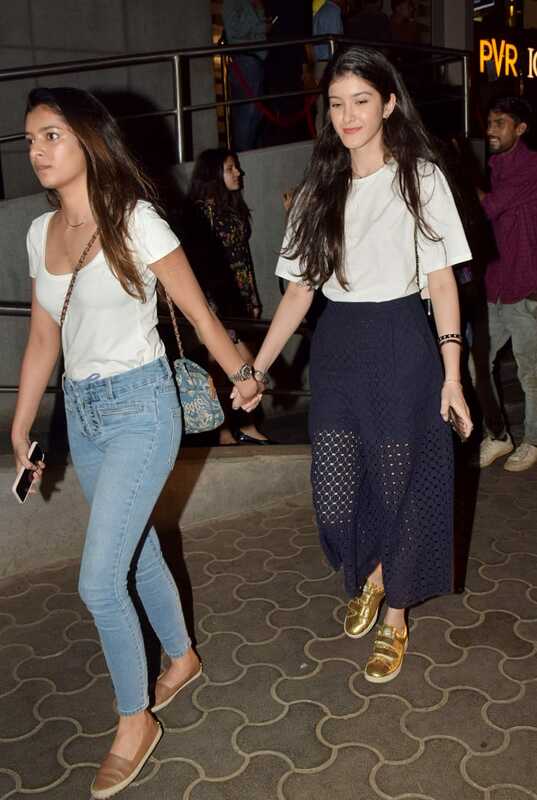 Sonam's cousin Khushi Kapoor at the screening. Actress Janhvi Kapoor too attended the screening. She looked every bit chic in white cropped top and stylish denim. Janhvi posed for the cameras holding hand of her father and filmmaker Boney Kapoor. Actress Shikha Talsania at the screening. Actress Sonam Chauhan posed with her fans for a selfie at the screening. Sonam's sister and producer Rhea Chakravarty at the screening. Swara Bhaskar, who has gone through a jaw-dropping transformation for the film 'Veere Di Wedding' was yet again clicked looking mesmerizing at the screening. Salman's former ladylove Iulia Vantur was clicked by the paps at the screening. It is to be noted that Iulia has given her voice for one of the songs in Salman's upcoming film 'Race 3'. 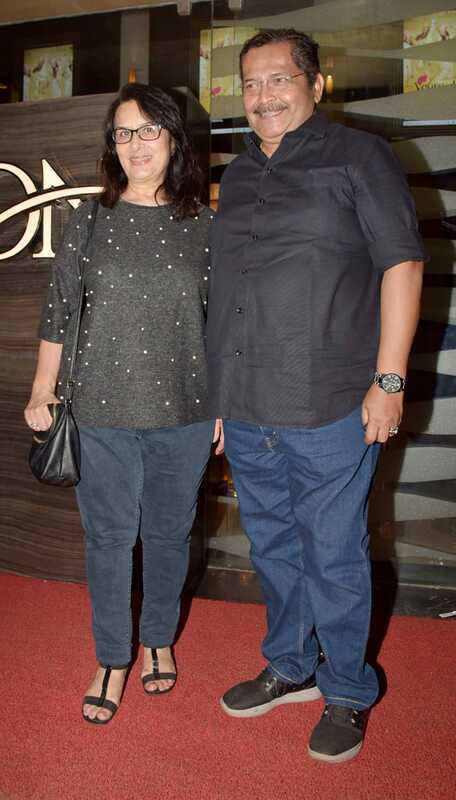 Sonam's uncle Sanjay Kapoor attended the screening with his wife Maheep. 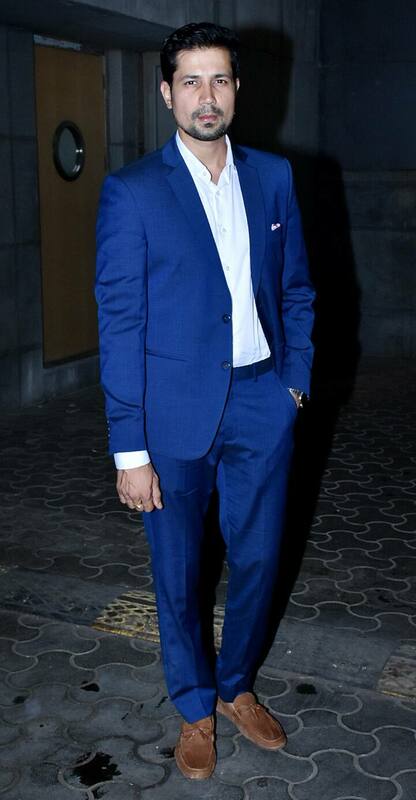 Actor Sumeet Vyas, who will be seen as Kareena's boyfriend in the film, attended the screening, looking all decked up. 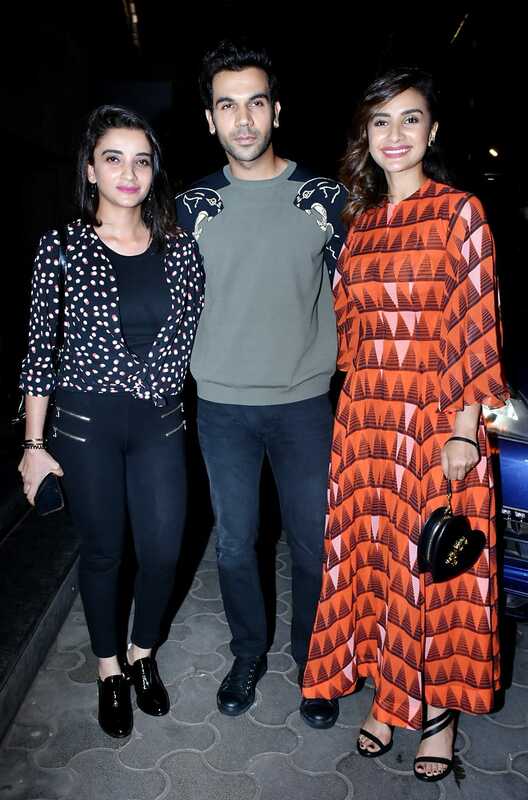 Rajkumar Rao attended the screening with his rumoured girlfriend Patralekha Paul. Producer Aarti Shetty and designer Kunal Rawal attend the special screening of 'Veere Di Wedding' in Mumbai. 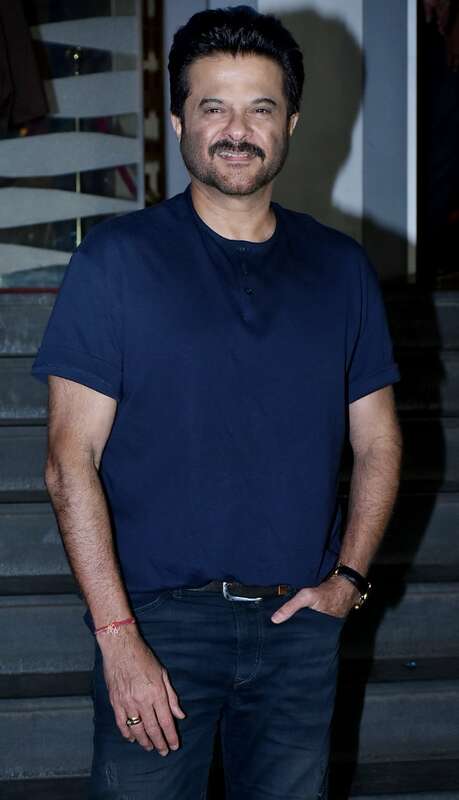 Actor-coproducer Sachin Joshi clicked at the screening. Filmmaker Imitiaz Ali clicked at the screening. Actress Richa Chadha clicked at the screening. Actress Daisy Shah clicked at the screening. Actor Bobby Deol clicked at the screening.